Created this for Upstate University of New York. 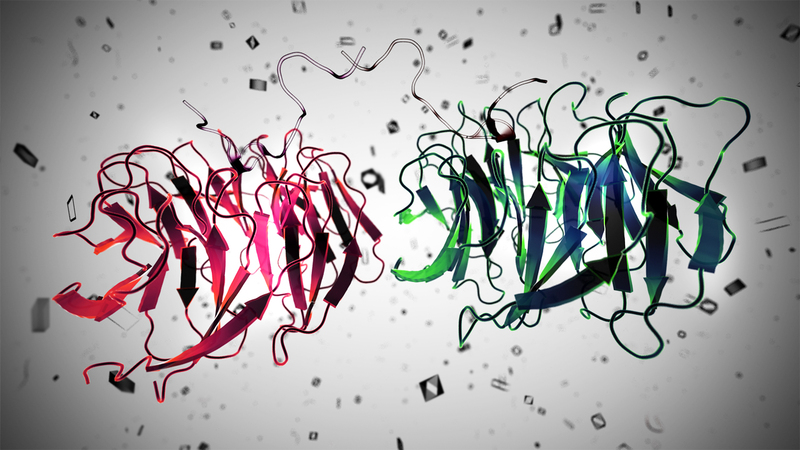 The protein 3D structure was created by the research department of SUNY Upstate. The final render was submitted as cover art for a scientific journal.